So, I have been expanding the different subscription boxes that I get. I’ve told y’all how much I love Julep before, and I thought…why not hair stuff? There’s got to be a box for that, right? A quick Google search lead me to CurlBox. They didn’t have any subscriptions available at the time, but I joined their mailing list. Finally, the scheduling gods intervened and I was able to sign up for my box! And when I got my first box, I was not disappointed. 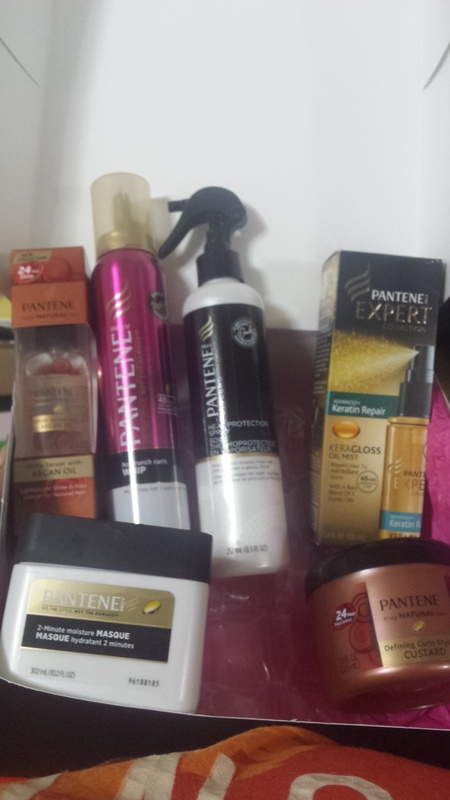 What you see here is a box full of full sized Pantene products. The companies switch by month (I missed the Carol’s Daughter one by a month! ), so you get to experience a wide range of products. Here’s what’s in there: Argan Oil shine serum, Curls Mousse, Heat Protection Spray, KeraGloss Oil Mist, 2 Minute Moisture Mask, and Define My Curls Custard. So far, I have tried all but the mousse and the heat protection spray, and I love them. The Define My Curls Custard really does give each curl definition and shine, and it doesn’t dry crunchy. 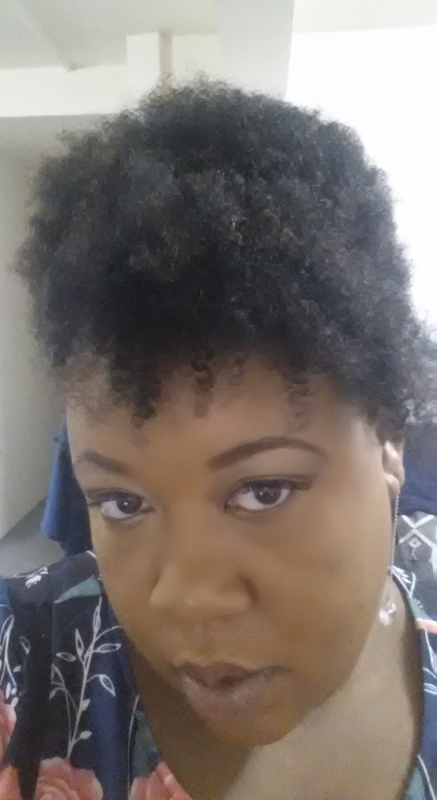 The shine serum gave my afro puff shine, and the oil mist was very moisturizing. I left the 2 minute moisture mask on for longer than 2 minutes, and it was very nourishing. You could totally get away with 2 minutes for a wash and go. In fact, I used all of the Pantene products for my birthday updo. All in all, totally worth the wait for the box and the $25 (includes shipping!) that I paid for it. 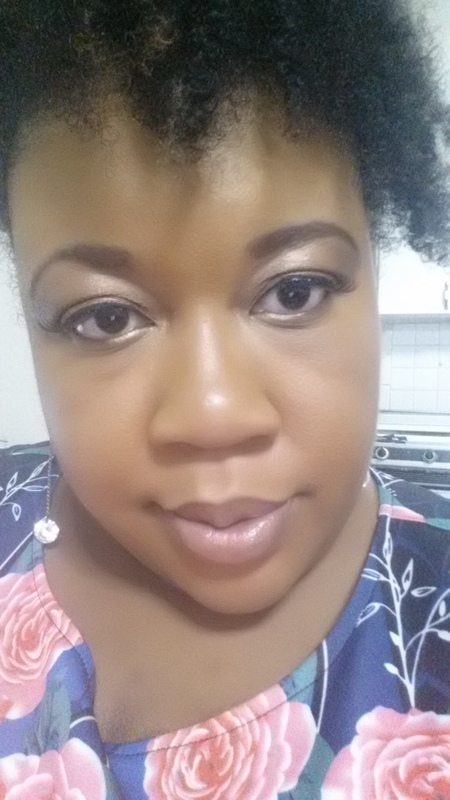 ← Fatshion Friday: The Birthday Outfit!